RUGBY LEAGUE: The manager of Semi Radradra has played down speculation the embattled NRL star has inked a deal to join French rugby for the start of its season in August 2017. The 24-year-old, who has found himself the subject of an arrest warrant after his non-appearance in court on domestic violence charges, reportedly signed a contract to join Toulon, with the club's owner telling Fox Sports "he has signed ... (for) one year, with a one-year option”. The powerhouse Parramatta winger, however, remains tied to the Eels until the end of 2017. Radradra's manager George Christodoulou said Toulon had "jumped the gun” in declaring the signature. 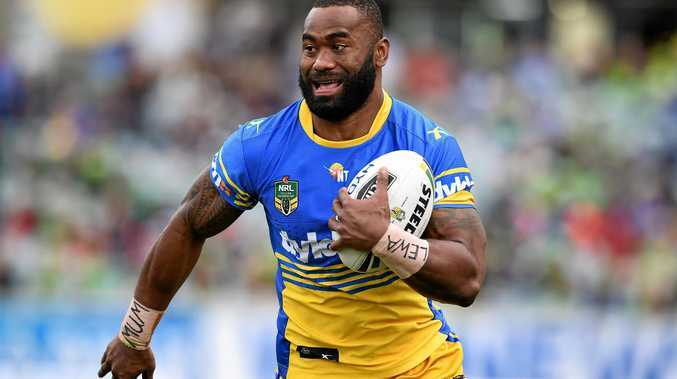 "A pre-contract, let alone a final contract, hasn't even been issued to us,” Christodoulou told News Corp.
Radradra arrived in Fiji late last week with the Eels' permission to visit his ill father, who is suffering with pulmonary tuberculosis. 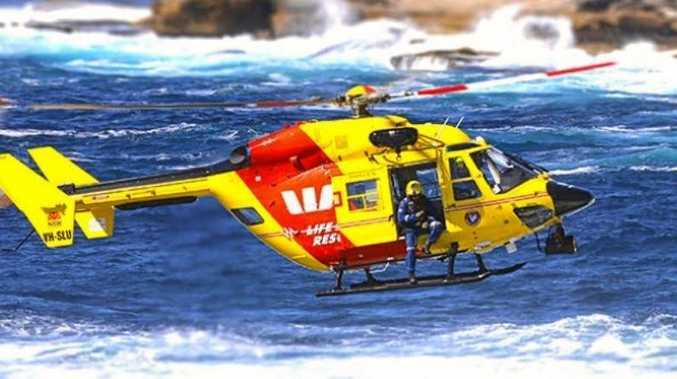 He was due in Parramatta Local Court on Monday to answer three charges of domestic violence brought by his former partner Perina Ting. The magistrate, however, was not satisfied with Radradra's absence, citing the nature of his father's illness as ongoing. Radradra's arrest warrant will be held over until Thursday, offering the Kangaroos winger the opportunity to explain his non-appearance.